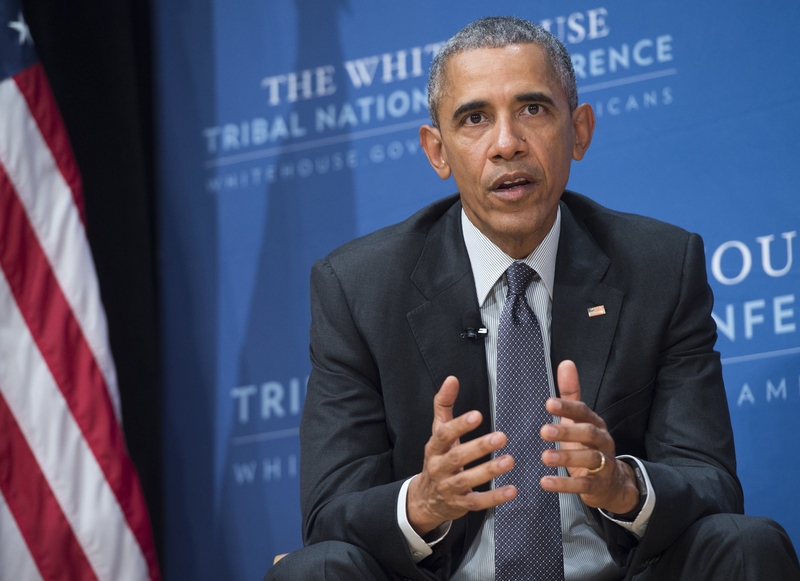 The pipeline is a highly partisan issue, with Obama and Democratic presidential candidates universally opposing the pipeline amid concerns about its impact on the environment. Most of the Republican presidential candidates on the other side of the aisle, however, would affirm the pipeline's construction. The GOP candidates have also seized on Democrats' lukewarm position on the pipeline since it was first proposed seven years ago, criticizing top-level members of the party like Hillary Clinton and Obama for taking their time to come to a conclusion on the pipeline. Obama's veto of the proposal was more of a delay than a flat-out rejection, giving him time to come to an official consensus on the issue — which, according to myriad reports, will come Friday. Canada's new prime minister, Justin Trudeau, supports the pipeline's extension.